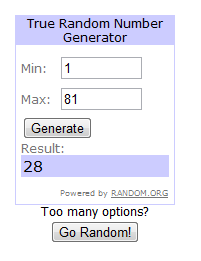 Pickup Some Creativity: Birthday Giveaway Winners! 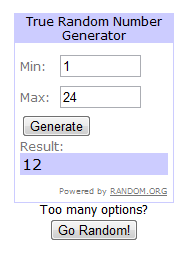 Just a quick post to announce the winners for my birthday giveaways! Miss Lyndee is the winner! Congratulations to you both, and thank you all for entering. I hope you have a fabulous weekend.